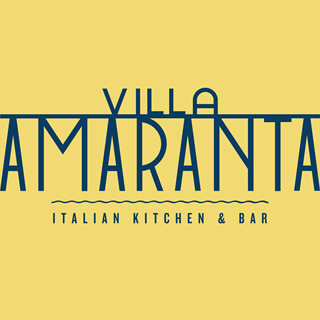 Authentic Italian all-day restaurant and bar. Breakfast, Lunch, Afternooon Tea and Dinner. Sorry to leave such a bad review but from the start it was a bad night. The garlic ciabatta came out with cling film on it and luke warm. We did say about both and although we’d ordered two portions they only brought us one new order which to be honest was then cremated. When the mains were served the carbonara was fine but the lamb shank was cold, from the lamb to the broccoli. We were really disappointed as this was our first visit and it was my friend birthday. 30% overpriced compared to other similar standard restaurants in the City. Super food and great views. Highly recommended for a special occasion. Excellent customer service and beautiful surroundings. We were seated in a quiet area as requested, due to our son's special needs, and staff were very accommodating. The only downside was that the wine prices are really on the steep side. 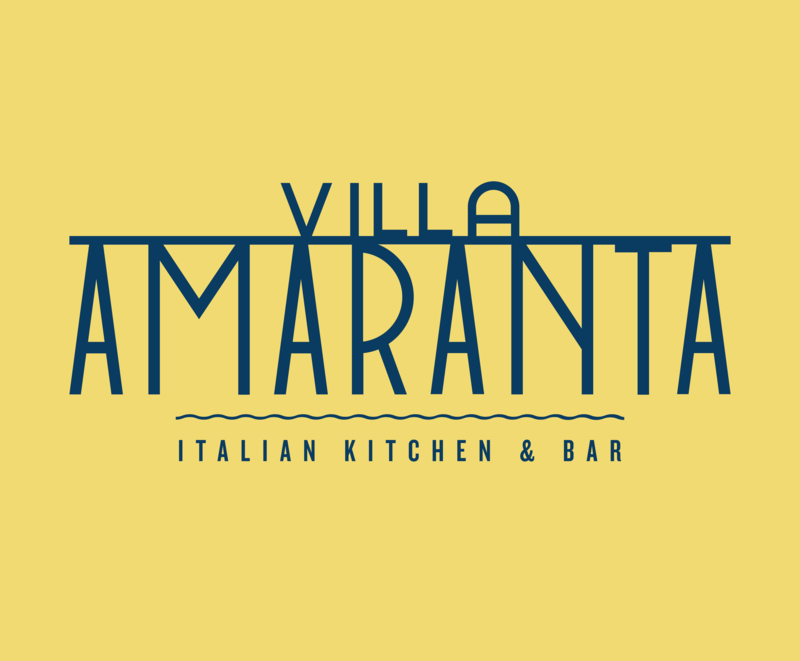 Villa Amaranta is certainly the strongest iteration of the Dome since the Gary Rhodes era. Great food, good service. This was our first visit and did no know what to expect. We had a lovely meal and the service was excellent. I took my mother to the mother's day set menu, but left the booking a little late. Luckily the restaurant manager went out of her way to fit us in, which was over and above what I'd normally expect. The food and drink was delicious. The service was quick and polite. The views over Plymouth Sound are unbeatable. A lovely experience. Beautiful view food was very good . Our party of 6 had a thoroughly enjoyable evening. The food was lovely and the service was excellent. The Italian Afternoon tea was fab! Great food, friendly professional services. Will visit again soon. Had an amazing time, will definitely be coming back. Towards the expensive end of the sector but very reasonable value for money. We enjoyed the evening very much and will certainly return. Good service and ambiance. Would return and recommend  . Food was nice but just on the edge of being too cold. Service and staff were lovely. Coffee on the pricey side £3.75 for a latte. Atmosphere a little lacking as was quiet but it was 10am, it is likely to be busier as the season goes on. Keep the food hot hot hot and revise coffee prices and it would be perfect. Very friendly, attentive and professional. Nothing was too much trouble. Service is second to none in Plymouth!! food is delicious! Great experience! Fantastic place to wine, dine or coffee and catch up! The afternoon tea was lovely. And the view was great looking out bover the sound. Great service from our waitress. Our new favourite place in Plymouth. Try it!